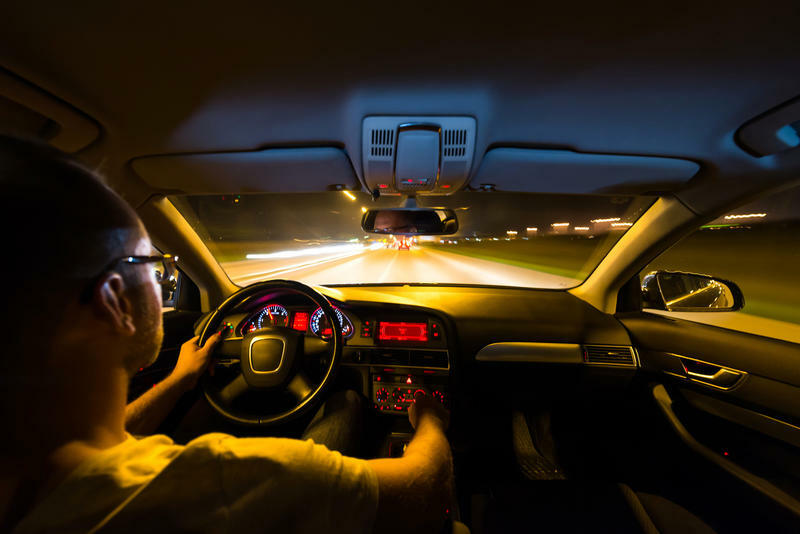 Teens are driving unsupervised too late at night, a recent study suggests, and expanding restrictions on their nighttime driving to include the hours before midnight could save lives. 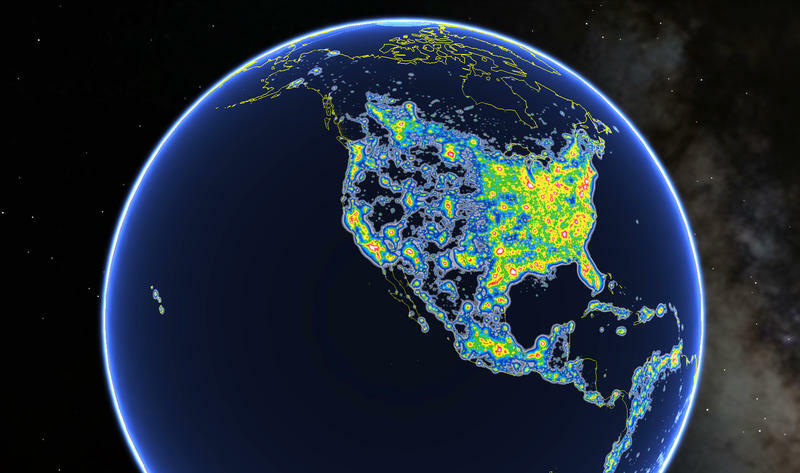 Last night, a bright fireball with a long tail streaked across the sky in the western part of the U.S. You could see it from San Diego, Las Vegas, Salt Lake City and places in between. Jupiter's Great Red Spot is such a crazy, turbulent storm that it creates sound waves that travel hundreds of miles up and actually heat the planet's upper atmosphere. That's the conclusion of scientists who found a striking hotspot right above the Great Red Spot. 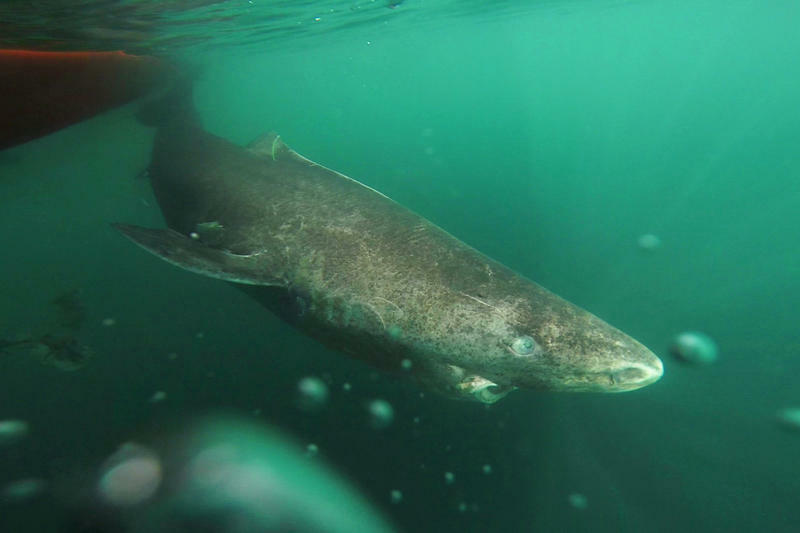 They describe their finding Wednesday in the journal Nature. An African bird called the greater honeyguide is famous for leading people to honey, and a new study shows that the birds listen for certain human calls to figure out who wants to play follow-the-leader. 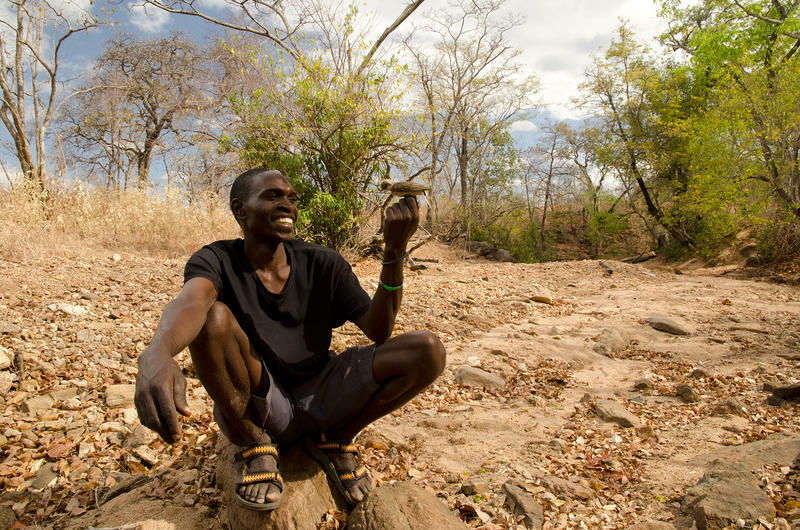 The finding underscores the unique relationship that exists between humans and this wild bird. 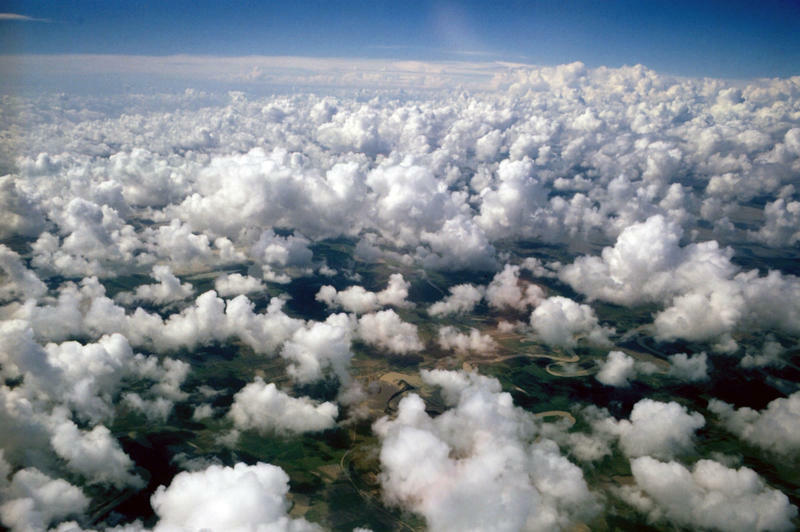 The way clouds cover the Earth may be changing because of global warming, according to a study published Monday that used satellite data to track cloud patterns across about two decades, starting in the 1980s. An elderly woman died and more than two dozen people were treated for possible rabies exposure after her family failed to realize that a nighttime encounter with a bat put her at risk of rabies. 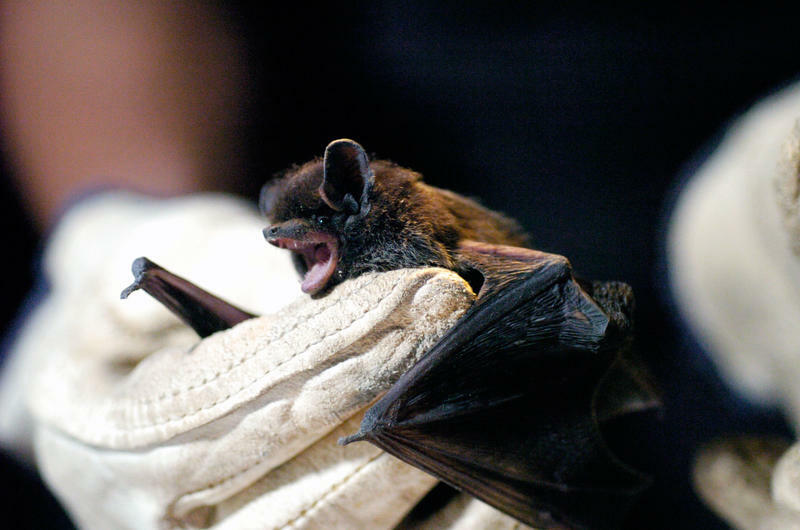 Last August, the woman awoke in her Wyoming home and felt a bat on her neck. She swatted it away and washed her hands. Her husband captured the bat with gloved hands and released it outside. Male orb-weaving spiders get devoured by the females they mate with, but a newly published study shows that at least the poor guys get to choose the lovely lady who will cannibalize them. Flowers generate weak electric fields, and a new study shows that bumblebees can actually sense those electric fields using the tiny hairs on their fuzzy little bodies. 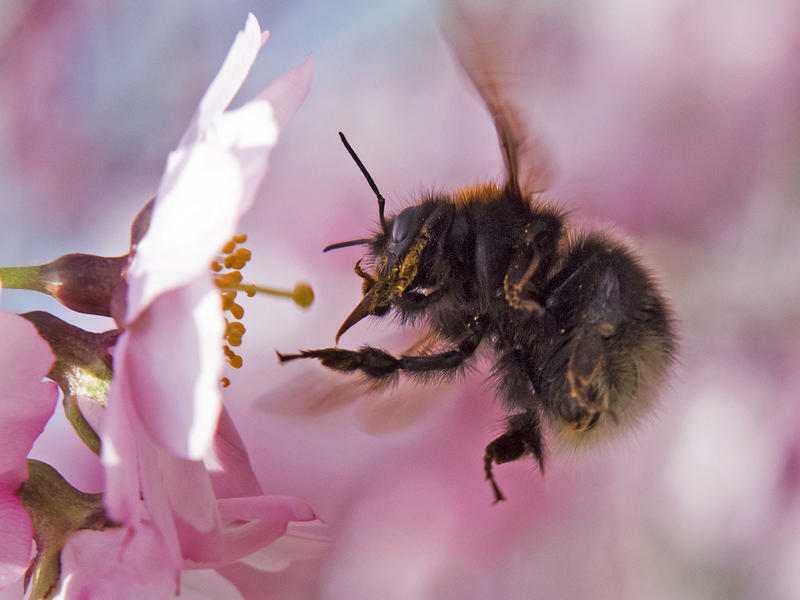 "The bumblebees can feel that hair bend and use that feeling to tell the difference between flowers," says Gregory Sutton, a Royal Society University Research Fellow at the University of Bristol in the United Kingdom. You can't help but notice that Scott Pitnick has a big tattoo. It's a sperm with a long tail that winds down his right arm. Some people just don't like talking about sperm. But not him. 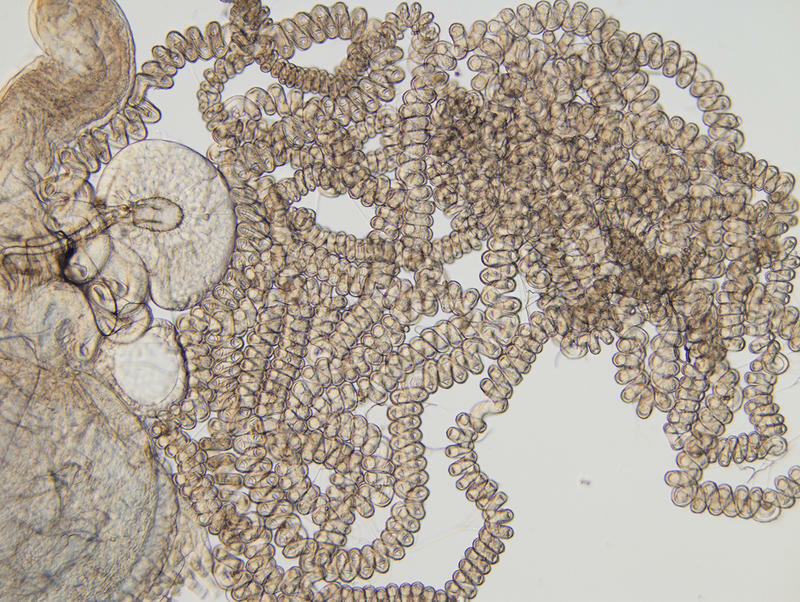 He's spent his career trying to unravel the mystery of giant sperm. 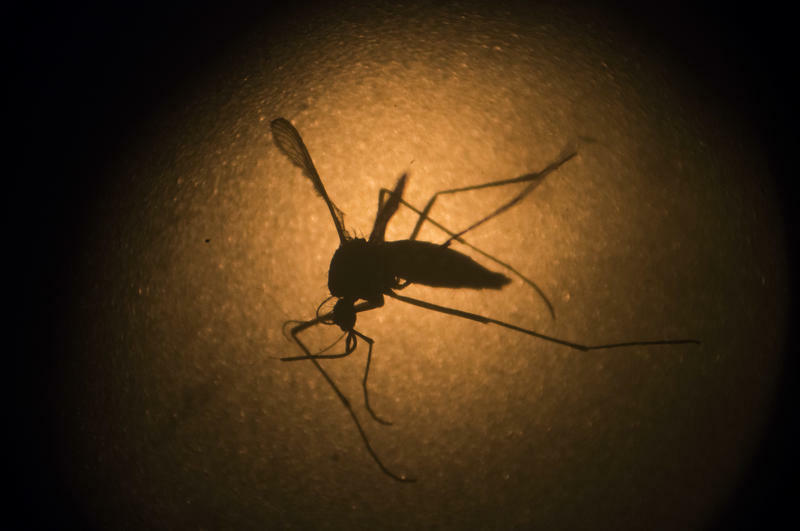 Over 150 pregnant women in the United States appear to have been infected with Zika virus. That's in addition to more than 120 women affected by Zika in U.S. territories, mainly Puerto Rico. 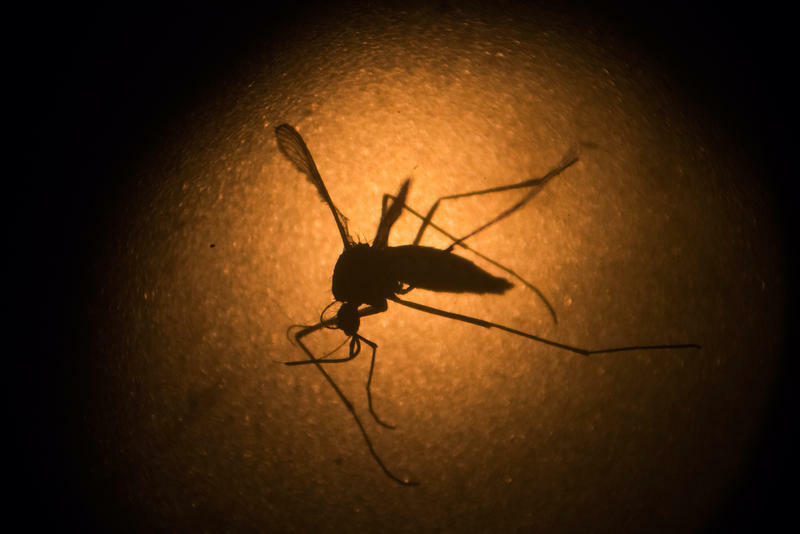 Those are the latest figures from the Centers for Disease Control and Prevention in Atlanta, which has been keeping track of all pregnant women in the U.S. and its territories who have lab tests suggestive of Zika virus infections. 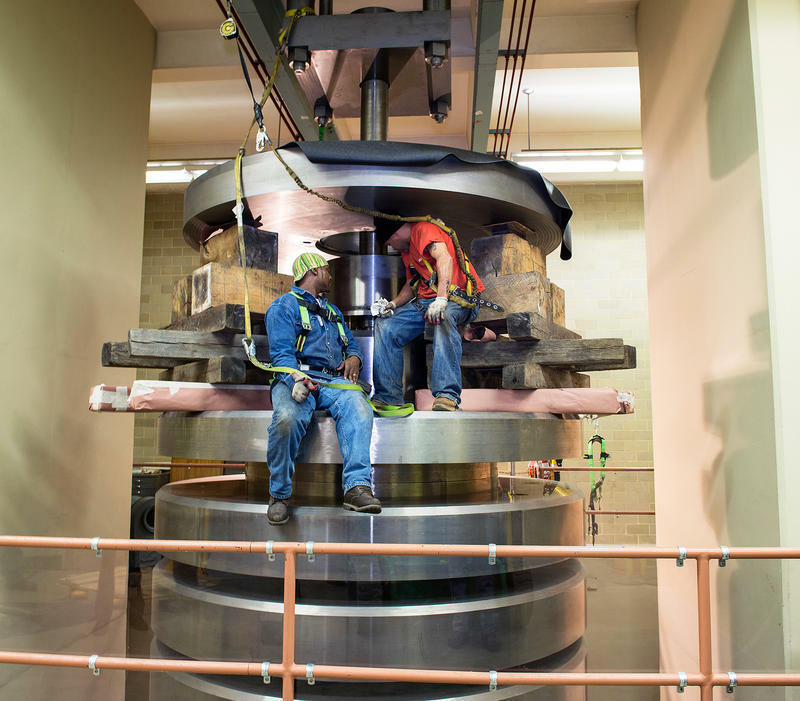 Inside a lab near Washington, D.C., there is a stack of stainless steel that weighs a million pounds. It's part of a unique machine that was built in 1965 and just refurbished for the first time. And in the world of metrology, the science of measurement, this giant is a source of national pride. 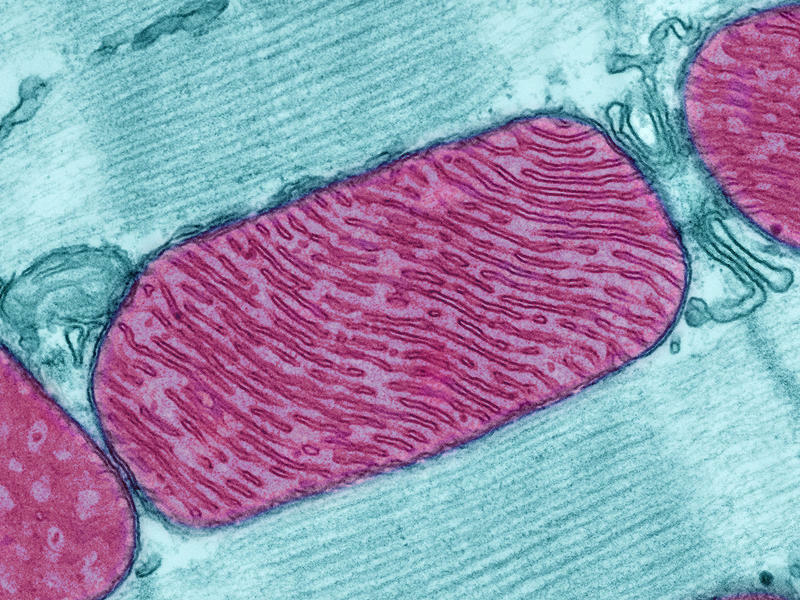 Scientists have found a microbe that does something textbooks say is impossible: It's a complex cell that survives without mitochondria. 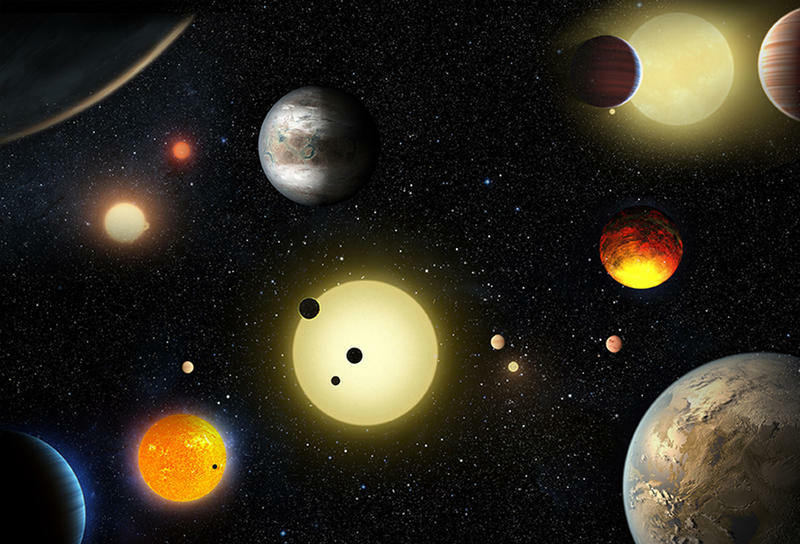 NASA announced Tuesday the discovery of an unprecedented number of planets beyond our solar system — astronomers have confirmed the existence of 1,284 new worlds orbiting distant stars. These planets beyond our solar system — exoplanets — were discovered with the help of NASA's Kepler Space Telescope, which launched in 2009. 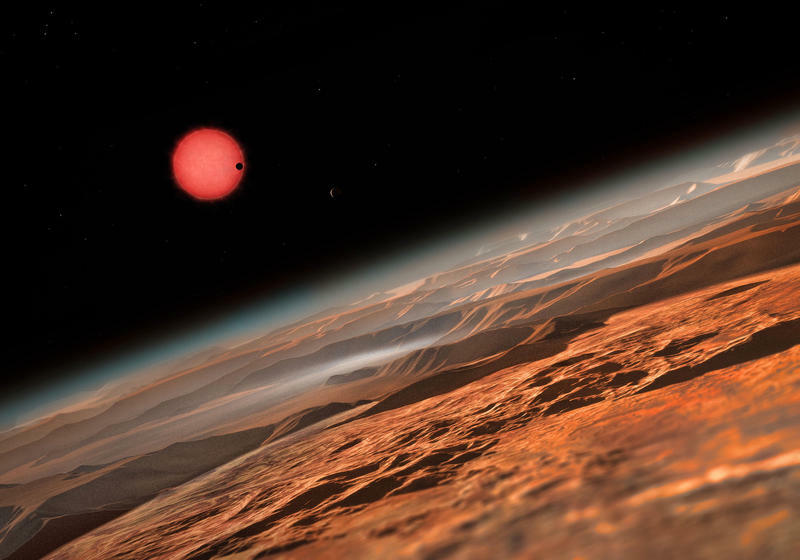 A trio of newly discovered Earth-sized planets looks ideally suited to search for signs that these alien worlds might be able to support life. 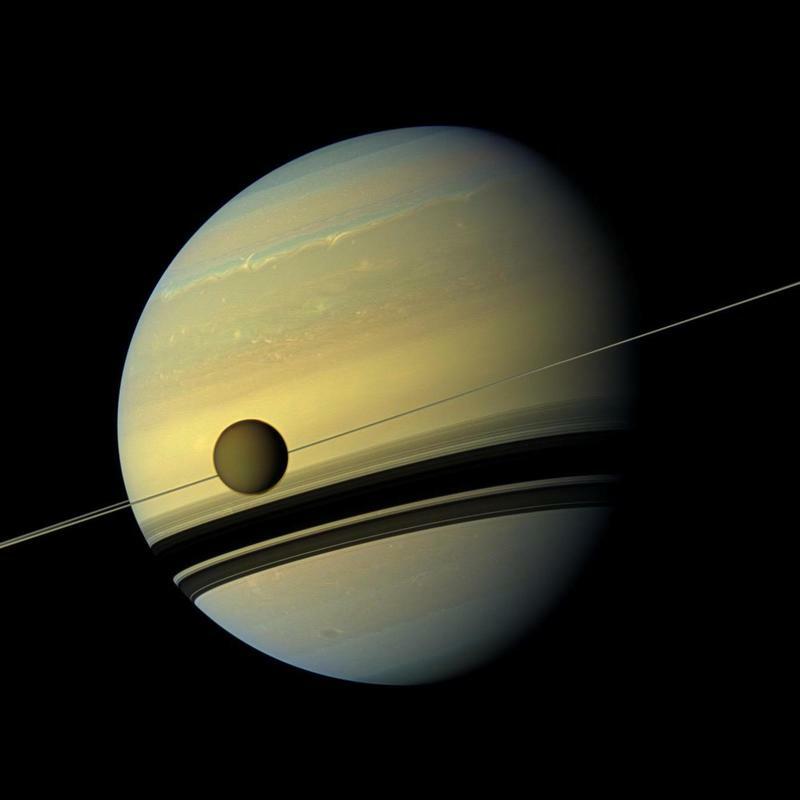 The planets orbit close to an unusually small, reddish star that's about one-eighth the size of our sun and is far cooler, researchers report in the journal Nature. 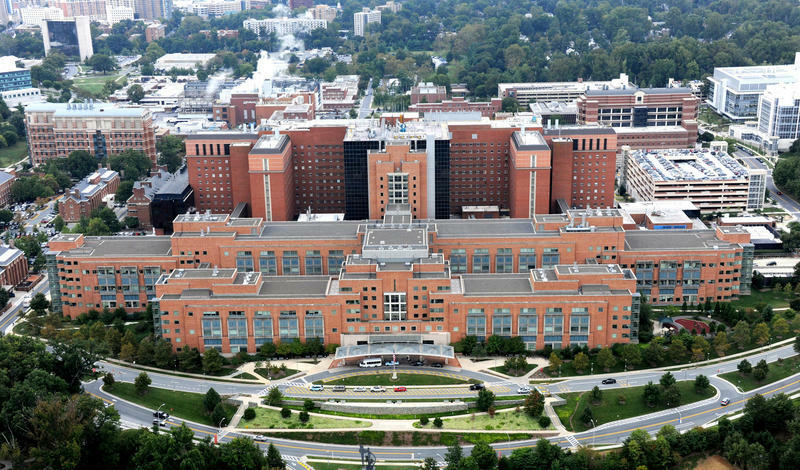 The largest research hospital in the world, the National Institutes of Health Clinical Center in Bethesda, Md., needs reform so that patient safety is always the priority — and never subservient to the demands of science. The National Institutes of Health has suspended work in two facilities that manufacture products given to people who are enrolled in research studies, saying the facilities haven't complied with safety standards designed to protect already-sick people from inappropriate risks. 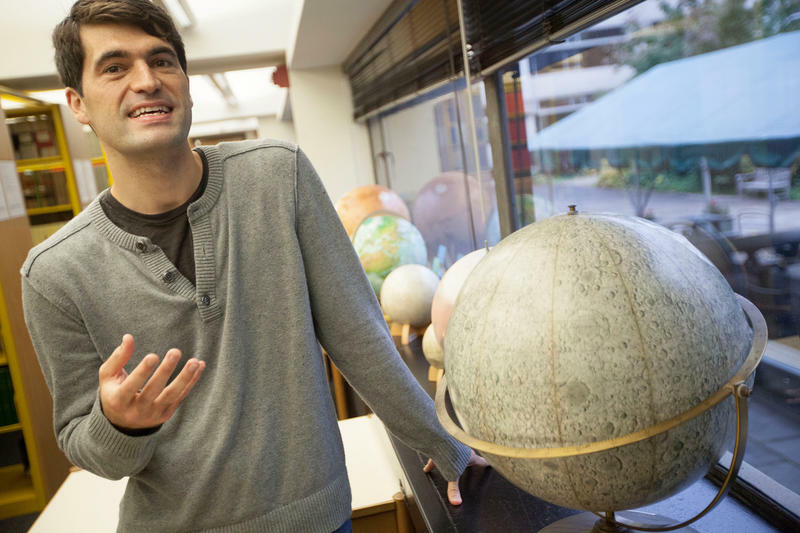 Finding a new planet that orbits a distant star isn't such a big deal anymore — astronomers have discovered around 2,000. But no one knows if any of these planets has a moon. 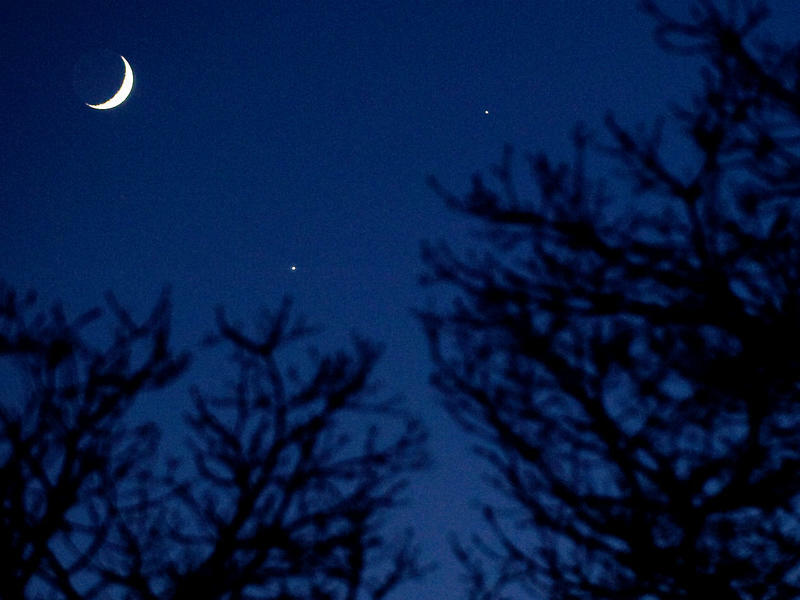 That might change this year, if a moon-hunting project goes as planned. Scientists have discovered a supermassive black hole that may be the biggest ever spotted — and its location in a ho-hum group of galaxies suggests that cosmic monsters like this one might be more common than astronomers previously thought. 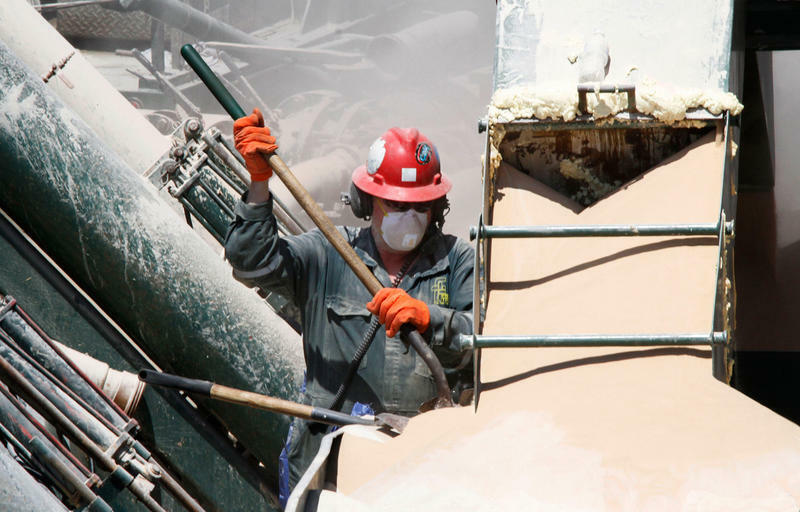 The Department of Labor is issuing a long-awaited and controversial rule Thursday aimed at better protecting workers from inhaling silica dust. 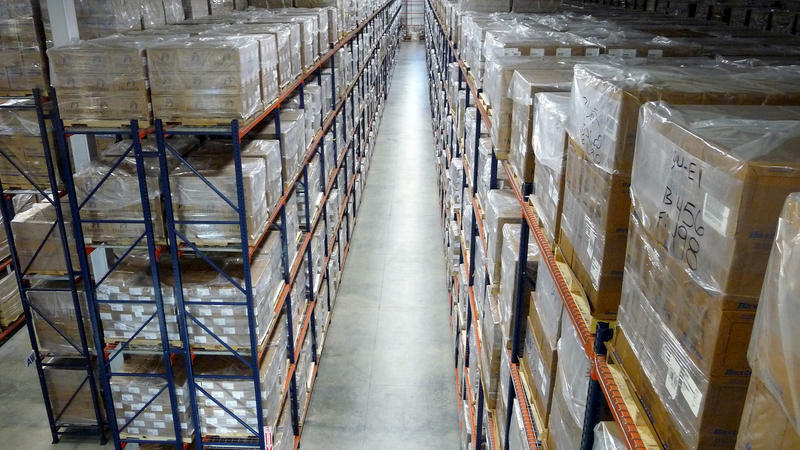 The new rule dramatically reduces the allowed exposure limits for workers in a slew of industries, from construction to manufacturing to fracking. As scientists struggle to understand the threat posed by Zika virus, there's another viral infection that's a known danger in pregnancy and that harms 100,000 babies a year, even though it has been preventable with a vaccine since 1969. 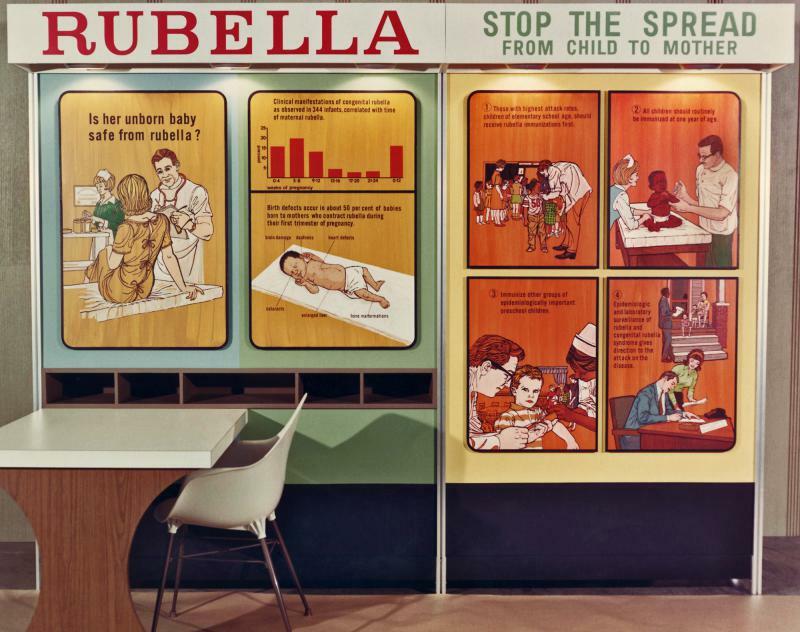 The disease is rubella, or German measles. 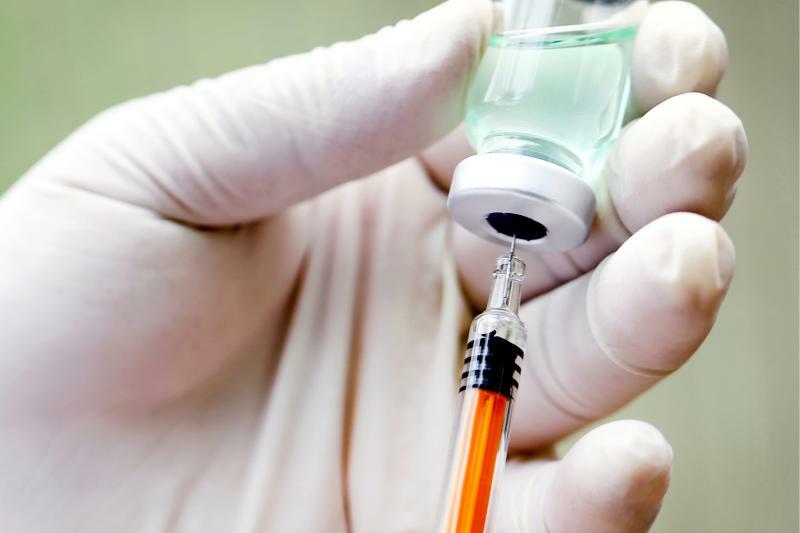 Like Zika, the rubella virus often causes either a mild rash or no symptoms at all. That idea may sound a little crazy, but it's not unprecedented. And some researchers are hoping the approach could help speed up the search for an effective Zika vaccine. Tiny eggs have started hatching this week at the San Diego Zoo, and scientists there are celebrating the arrival of baby tree lobsters. 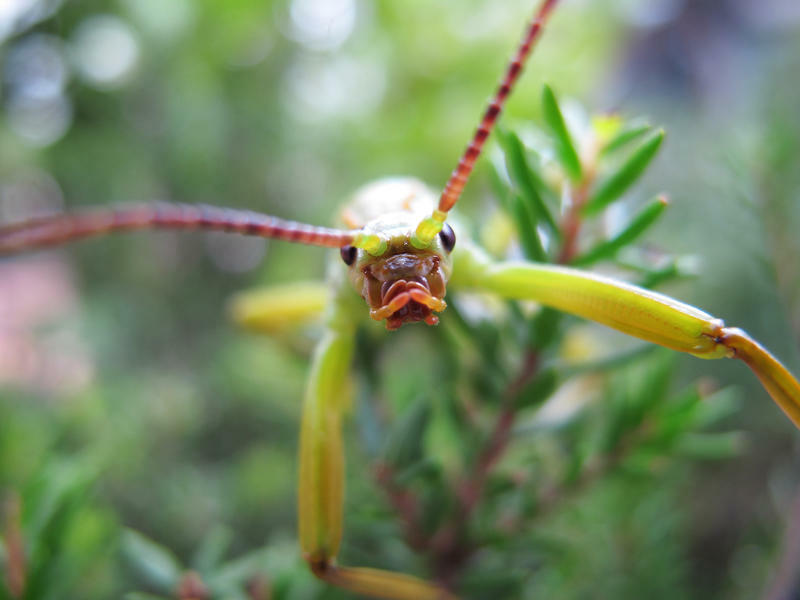 It's all part of a conservation effort for the Lord Howe Island stick insect. The huge, black, shiny creature, also known as a tree lobster, is a superstar of the entomological world, because its history is such a strange saga of passion and commitment. 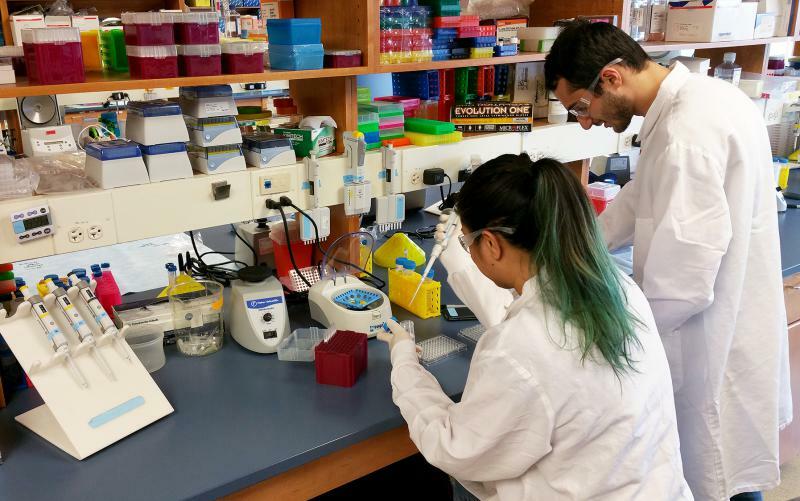 When Carolyn Coyne's lab at the University of Pittsburgh recently tried to order a sample of Zika virus from a major laboratory supplier, they were told it was out of stock. "They are actually back-ordered until July for the virus," Coyne says. "At least that's what we were told." 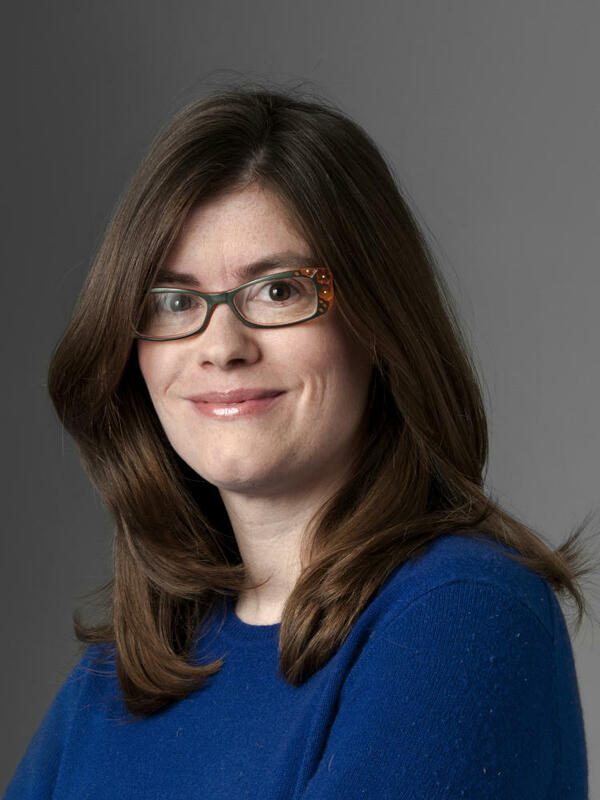 She ended up obtaining Zika from another source, and it arrived at her lab Tuesday. 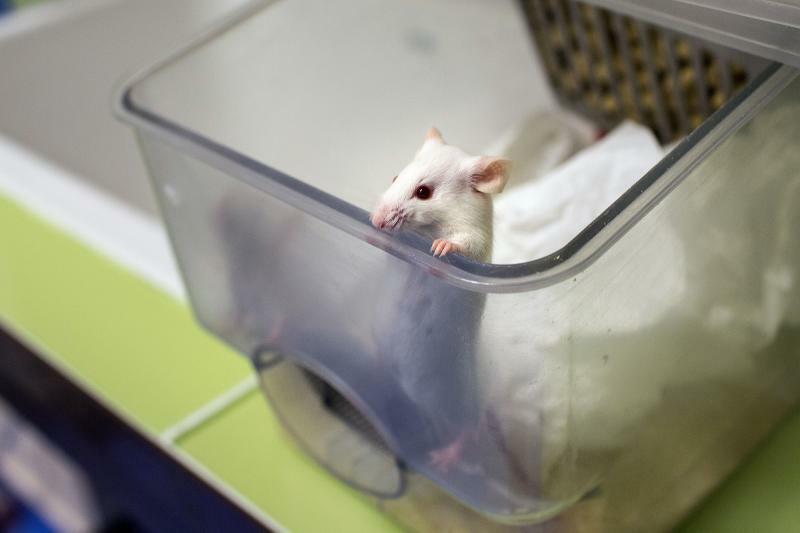 Mice were much healthier and lived about 25 percent longer when scientists killed off a certain kind of cell that accumulates in the body with age. 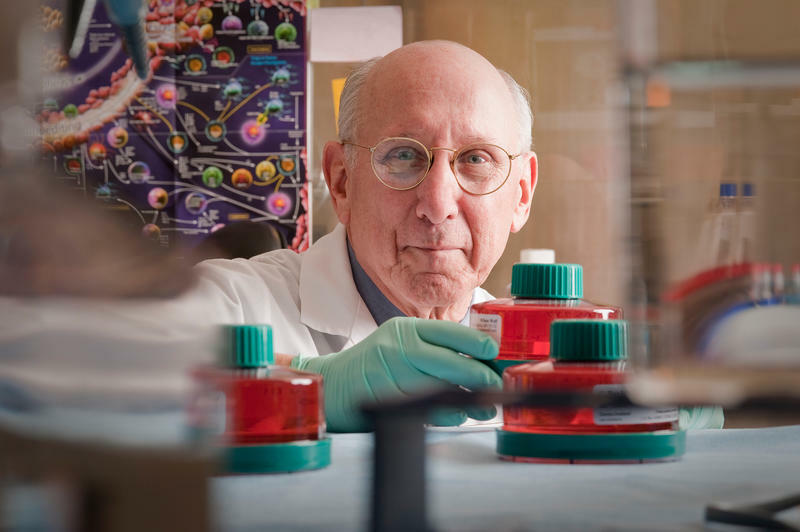 What's more, the mice didn't seem to suffer any ill effects from losing their so-called senescent cells.